There’s no appliance in the home that’s more hated than the bathroom scale. 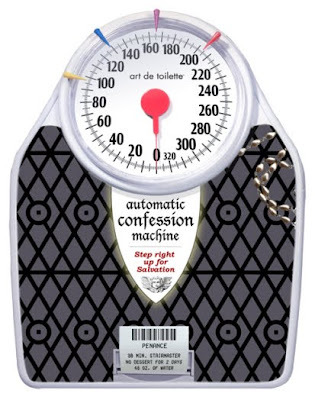 Bathroom scales are a dieter’s arch nemesis, innocent-looking objects that have the power to ruin someone’s mood. 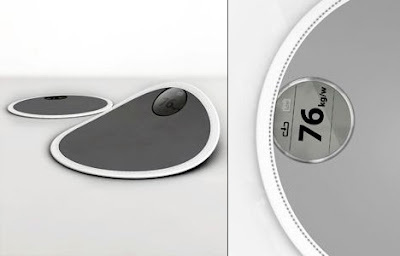 But much as we hate them, most of us have bathroom scales and use them (semi) regularly. 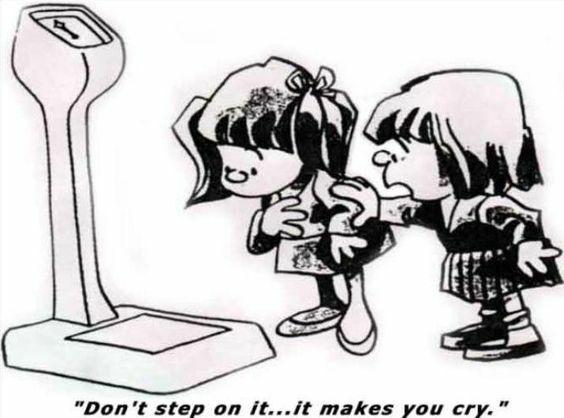 So take the dread out of your weigh-ins with a cool, clever, or creative bathroom scale; even if the numbers are unsatisfactory, you’ll still love using it. And maybe it will even motivate you to step on it more often! How do you measure up to these celebrities? Your weight is measured relative to celebrities, from Gizmo all the way up to King Kong. 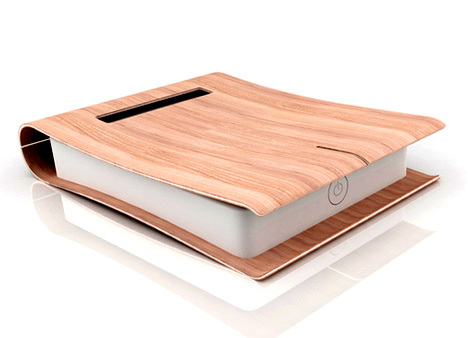 Banish cold, impersonal scales and cozy up with this one. The prototype rug-slash-scale displays your current weight, previous weight, and goal weight on a tag protruding from a fuzzy rug. 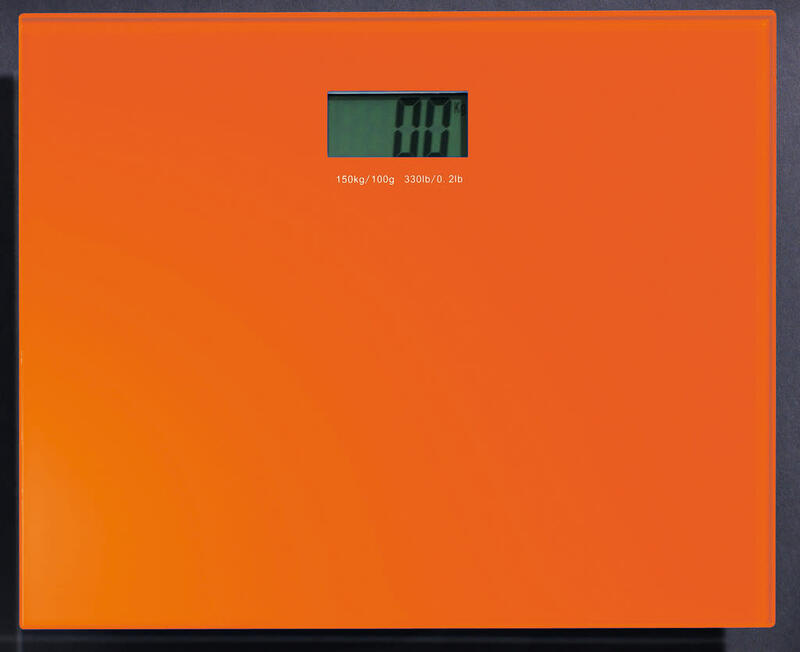 No numbers to obsess over; this scale shows a green or red light to let you know if you’re at, under, or over your ideal weight. 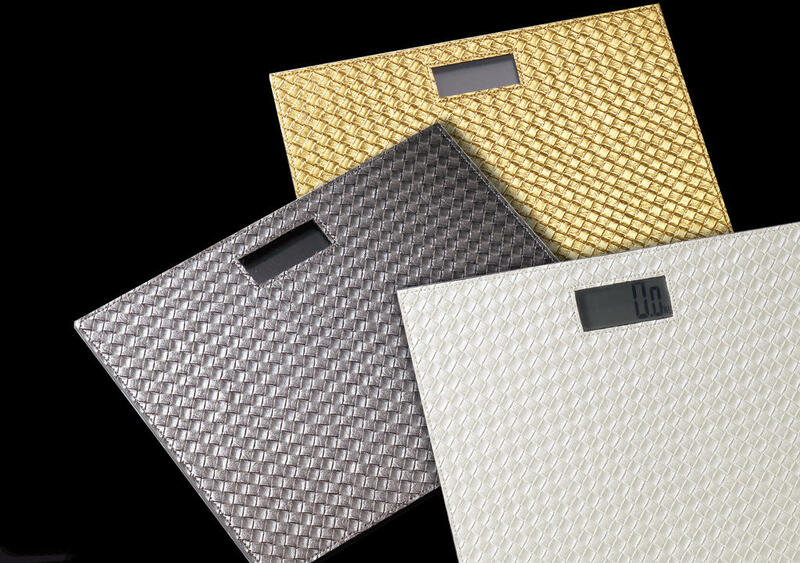 Ultra-thin and lightweight, this scale fits anywhere in your bathroom. Nothing motivates you more than knowing that someone else has to read the scale for you. No more cheat days with this one! 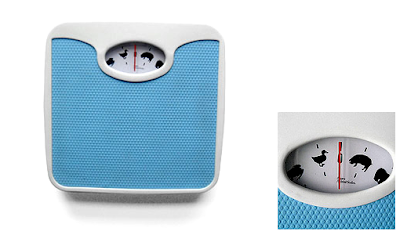 After using one of these, how could anyone go back to a boring, standard digital scale? Weigh in on these scales in the comments section!